I hope you are keeping warm and enjoying winter as best you can during this cold spell. As I write this on January 31st, it is 3 degrees above zero outdoors. I think we are all looking forward to Saturday when the temperature is forecast to be above freezing. 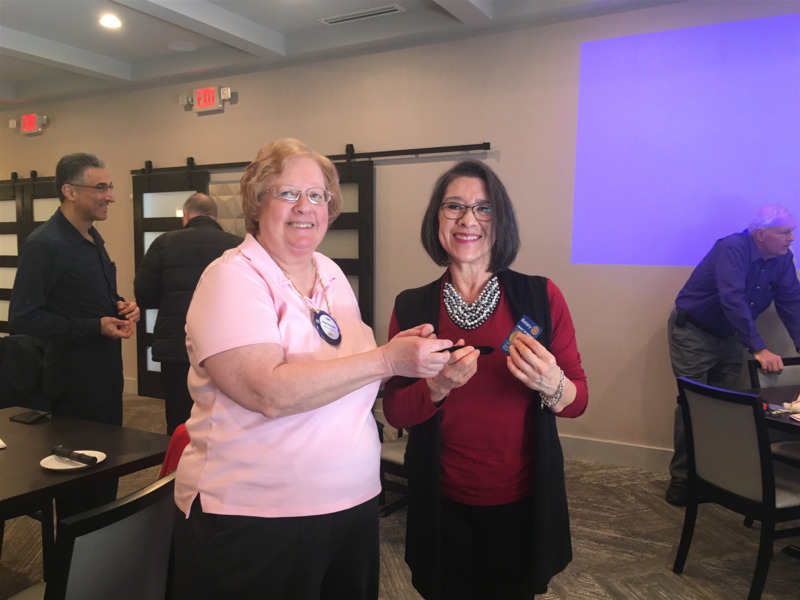 I look forward to the month of February in our Rotary Club, and anticipate organizing and working on a new Club District Grant, and a new Collaborative District Grant with the Rotary Clubs in Plymouth. As soon as we finalize these Grants we will let all of you know the details. 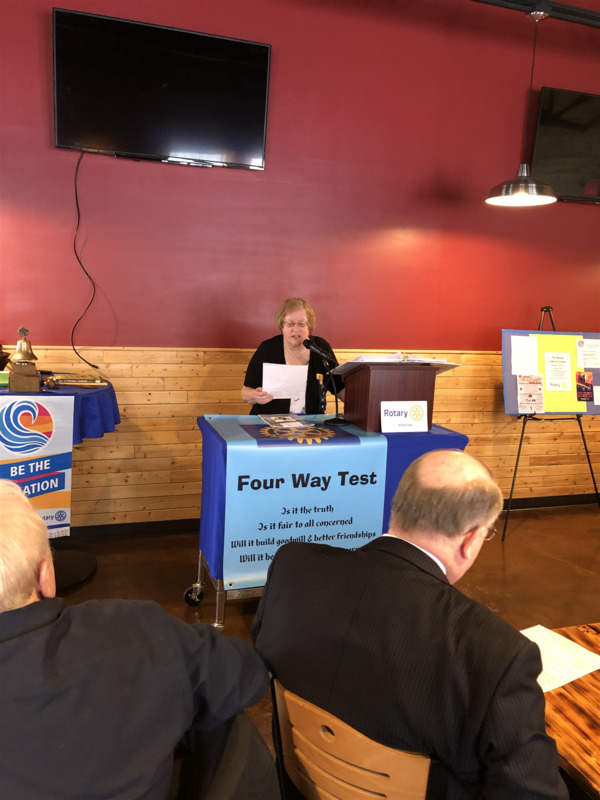 Promoting student enrollment and preventing health-related absences by sponsoring school meal programs and providing safe drinking water and sanitation facilities. Serving as mentors to students in our own communities. 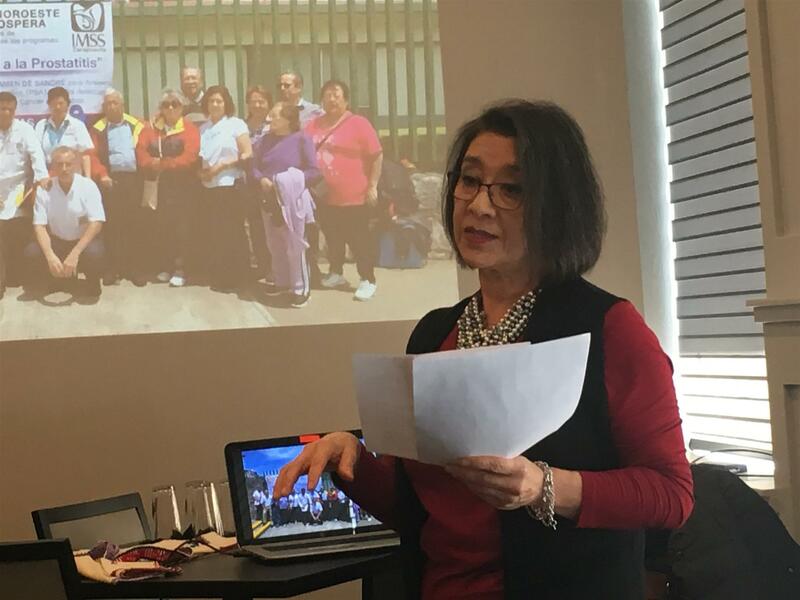 Supporting concentrated language encounter literacy programs. These low-cost text or activity based immersion programs can be effective with adults as well as children. Volunteering in a classroom or after-school program. Today, 781 million people over the age of 15 - 60% of them women - are illiterate. 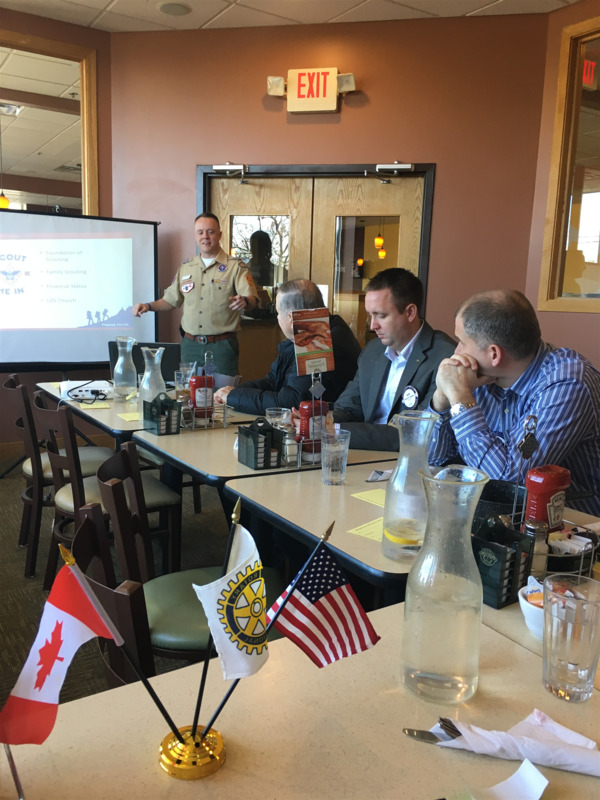 For those of you who are not yet a part of Rotary, please consider joining a nearby Rotary Club (Canton Rotary Club or another nearby Club) and help us promote literacy, both in your own community and worldwide. 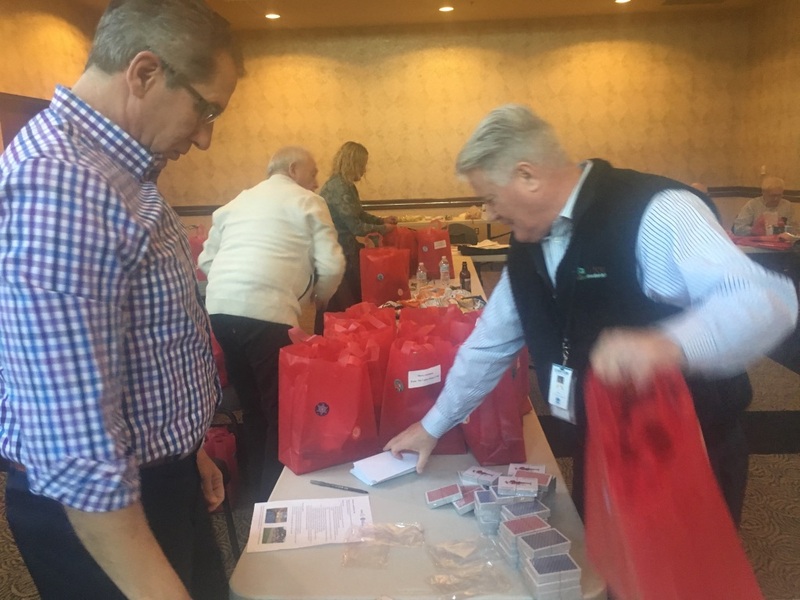 Today we met at the Summit and assembled 75 Senior Citizen Christmas Bags to give to Meals on Wheels Senior Citizens, and we elected our new Board of Directors for 2019/2020. 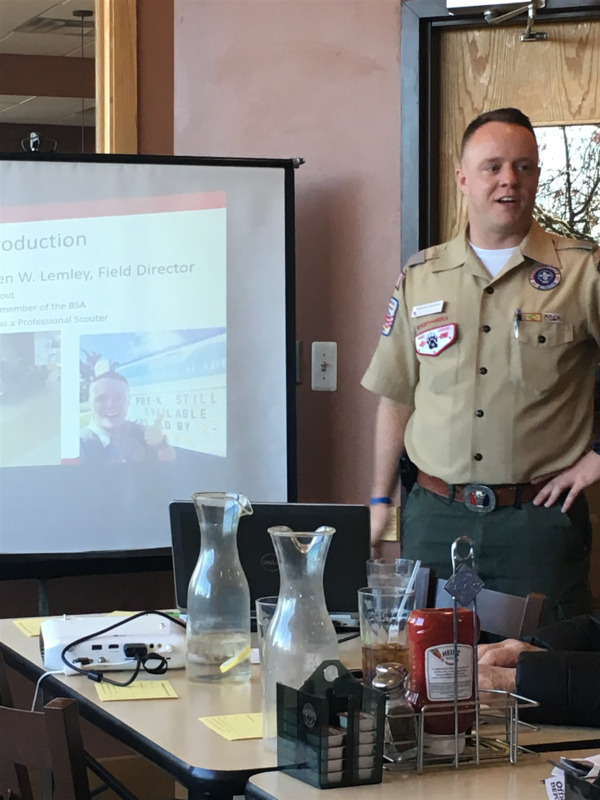 Our meeting today was held in the Chestnut Room at the Summit on the Park where we had ample room to assemble our 75 Senior Christmas Gift Bags. 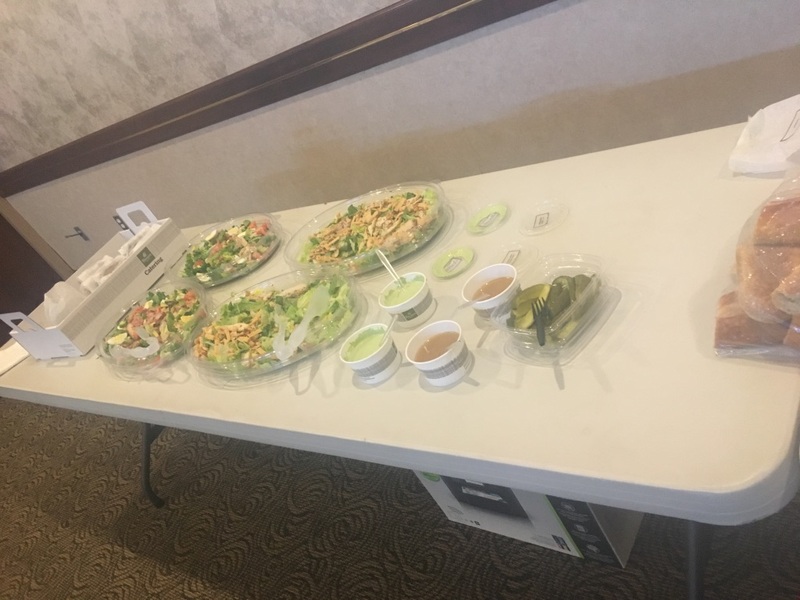 Our members enjoyed a catered lunch from Panera before we began. We then proceeded to put together our gift bags. Thanks to all who donated gifts and to all who helped assemble the bags. Below is a note that we received from one of the recipients of our gift bags. We are humbled to have been able to make someone's holidays a bit brighter. 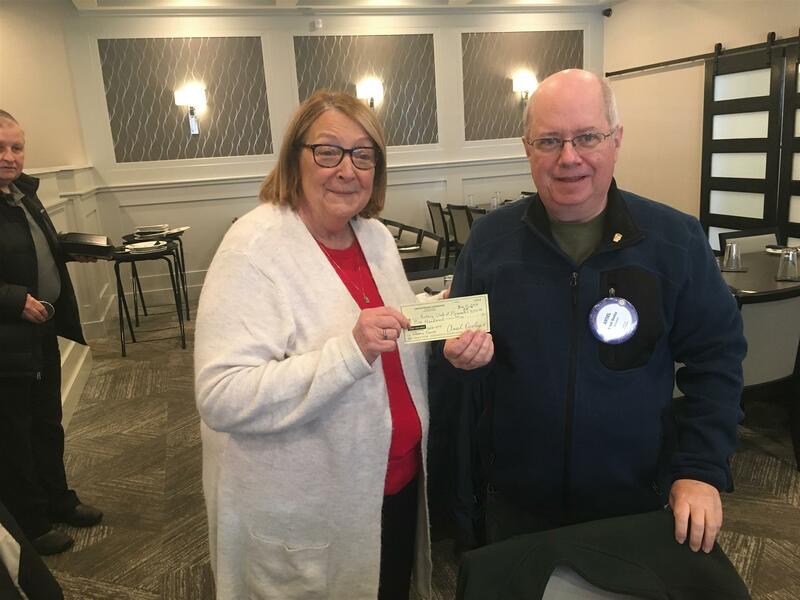 "My husband and I would like to say how greatly we appreciated the gift bag that was put together by the Rotary Club and delivered by Meals on Wheels. Hubby has dementia and other health problems. Watching him look through the bag was so exciting to me and he was so happy. I got a double blessing by watching him open my bag and seeing the goodies in there too. Thank you so very much for taking the time and effort to make our day a little brighter! Have a Blessed Holidays." We also elected our 2019/2020 officers today. 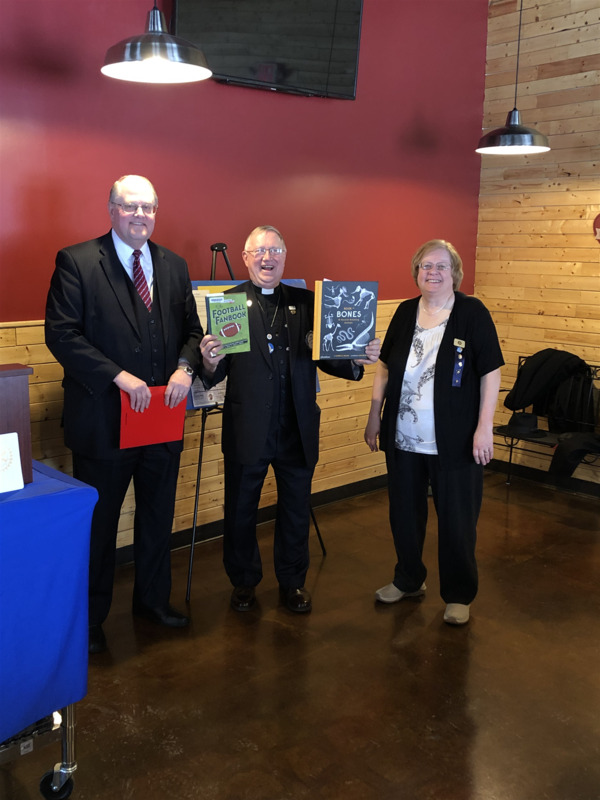 They are as follows: President - Lisa Kennedy, Secretary - William Tesen, Treasurer - Susan Kowalski, Director - Sarah Maiga, Director - Nathaniel Houghton, Director - Dean Clemons, Director - Marlette Anquetil. Congratulations to all of our 2019/2020 Board Members who will take office on July 1, 2019. 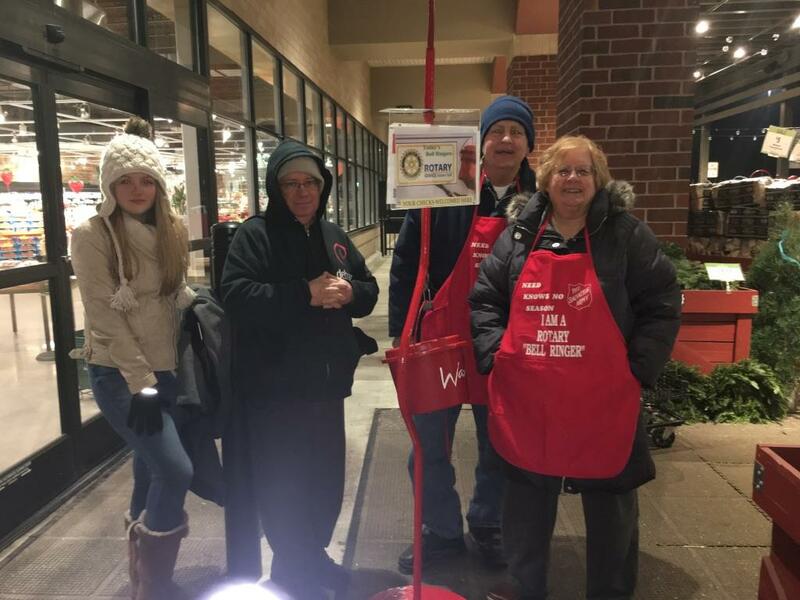 On Saturday, December 1, 2018, our Club members were the volunteer bell ringers for the Salvation Army at Busch's Market in Canton. 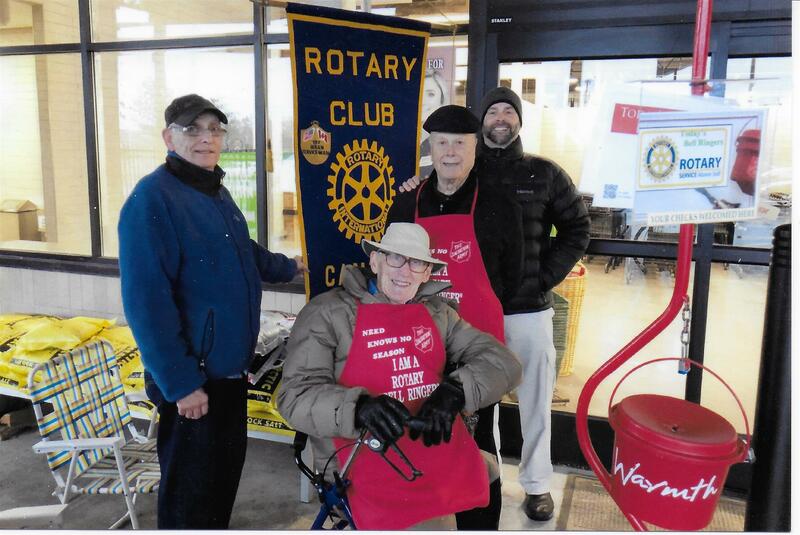 Our members turned out to man the Salvation Army Bell Ringing station at Busch's Market in Canton on December 1st. We were very fortunate to be under the covered awning, so everyone stayed dry. And, yes, it was COLD! Thanks to all of our Club volunteers, and a big thank you to all community members who donated to the Red Kettle.